Motorparts-online.com. The online webshop for Honda, Yamaha, Kawasaki, Suzuki and more. 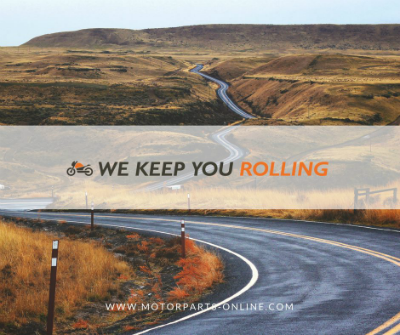 Find parts for your motorbike. We have more than 198.319 parts online.